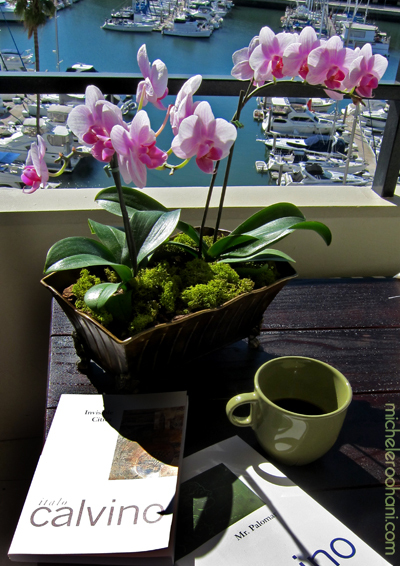 This entry was posted in culture, italy, literature and tagged gore vidal, italo calvino, primo levi, umberto eco by Michele. Bookmark the permalink. 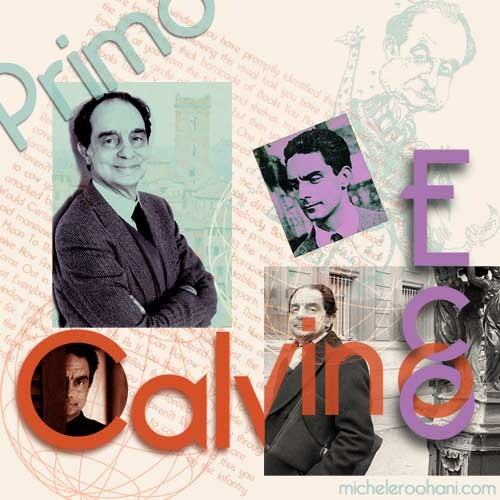 I find Calvino like a traveler, on a time machine, ascending, descending, hovering for a one on one exchange, and then moving on to the one, One. …to double talk of anti global warming groups. 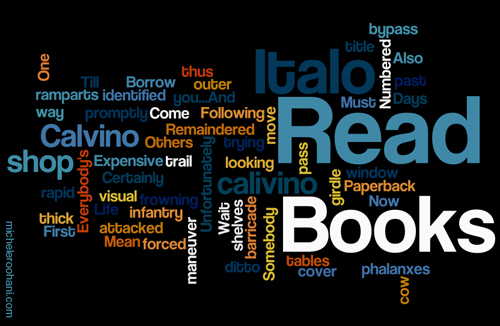 Calvino takes you in his imaginary world and approves of complexes that give shape to life. Too bad his interviews are not translated. Yet I am thankful to you, on your homage to him, from the sunny balcony on the Marina, and can’t wait to hear about your other boy friends! I enjoyed “Brave New World” by Aldous Huxley, some years ago, & can’t wait to pair “Invisible City” with it, which was written 40 years later. “The name of the Rose” also brought so much flash back in its portraiture of power in religion vs. knowledge, when I saw it first. I don’t think burning of any Kindle would have been possible, or as dramatic & moving, as burning of those beautifully bounded, and hand painted books had. It reminded me of all those burned books of ancient time and Fahrenheit 451! P.S. Perhaps you could share Eco’s thoughts of that making? “In much wisdom is much grief, and he that increaseth his knowledge increaseth his sorrow also”. Whilst I have read Primo Levi, but I am not familiar with the works of Italo Calvino and Umberto Eco. 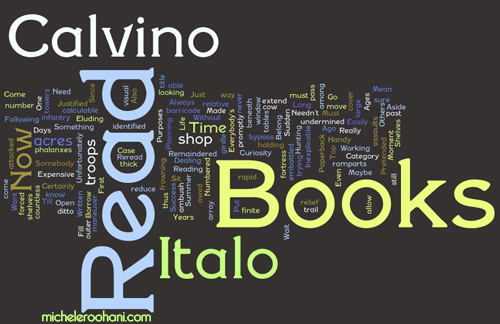 Thanks for introducing and sharing and enriching..
You inspired me to take my copy of Marcovaldo by Calvino and actually go sit down now and read some, thanks!